A K-9 named Bandit and a pit bull were also killed in the standoff. A parole violator once wanted for a double-murder led police on high-speed chase that originated in a Northern California wildfire evacuation zone and ended with him and two dogs, including a K-9, being shot dead, according to officials. A "suspicious" man who had been sitting in a car for three days outside a hardware store within a Camp Fire evacuation zone in Butte County was reported to police on Friday, said District Attorney Mike Ramsey. When sheriff's deputies ran a check on his license plate, they connected them to an "armed and dangerous wanted parolee," Ramsey said. Officers approached the vehicle and the man told them "I’m not going back" and "jammed his hand into his right jacket pocket as if he was reaching for a weapon," Ramsey said. He quickly drove his car backward toward officers, then forward and hit another car before he sped off. A 90 mph chase ended when road spikes that had been deployed flattened the man's tires. When the man, who was not identified, finally got out of the car, officers sent a police dog over to subdue him. But the man "came with a metallic object in his hand and pointed it at the officers." Six officers fired their weapons, which "brought the man down," Ramsey said. The K-9, Bandit, was shot by friendly fire but continued to wrangle with the suspect. Bandit was then attacked by a pit bull that was in the suspect's car. Officers also fired at the pit bull in an attempt to save Bandit, but the K-9 died, as did the pit bull. The 48-year-old man had been arrested in connection with a Berry Creek-area double-murder in 2014, but only convicted of possession of a destructive device, weapons and drug charges, after investigators found a pipe bomb in his apartment. He was also carrying an AK-47, a pistol and a A22 revolver, Ramsey said. He was sentenced to more than seven years in prison, but was released on parole in May of 2018. In June, he stopped reporting to his parole officer. Authorities had been searching for the man since June, and he had "been successful at avoiding them until today," Ramsey said. 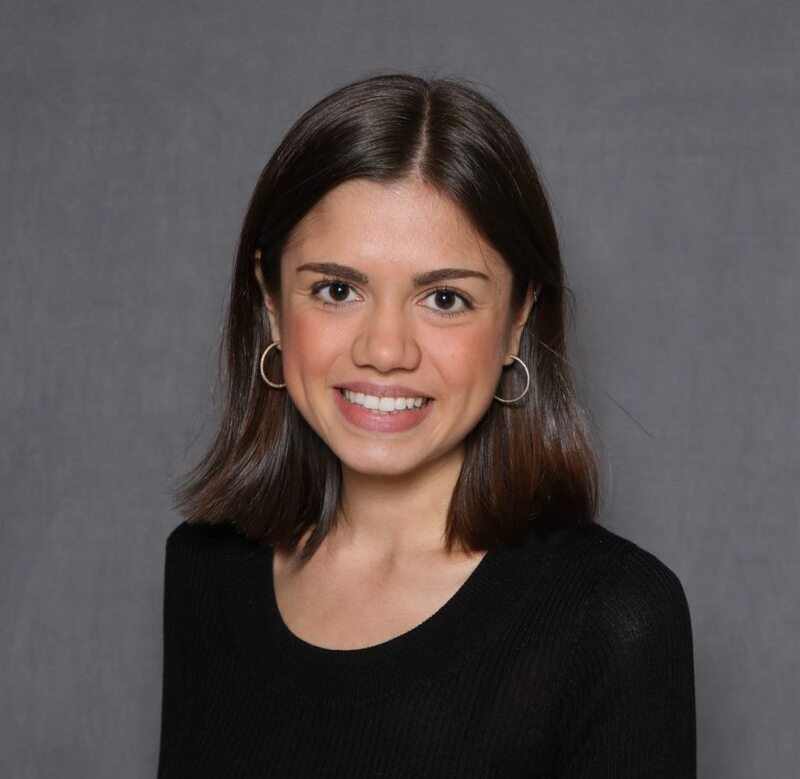 Elisha Fieldstadt is a breaking news reporter for NBC News.